Below you will find the best Discount Codes on Brews Bros products. 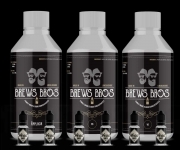 Brews Bros was created to offer vapers premium products. The Brews Bros – Individual Shortfills or 5 & 10 Bottle bundles! The Lemonade Bar – Full Range £14.99 or £4.49 each! 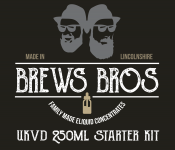 The Brews Bros DIY Starter Kit – Make 750ml of 3mg Eliquid for £35 – Free Postage! Save money today with the UK's biggest Brews Bros coupon codes & deals website. 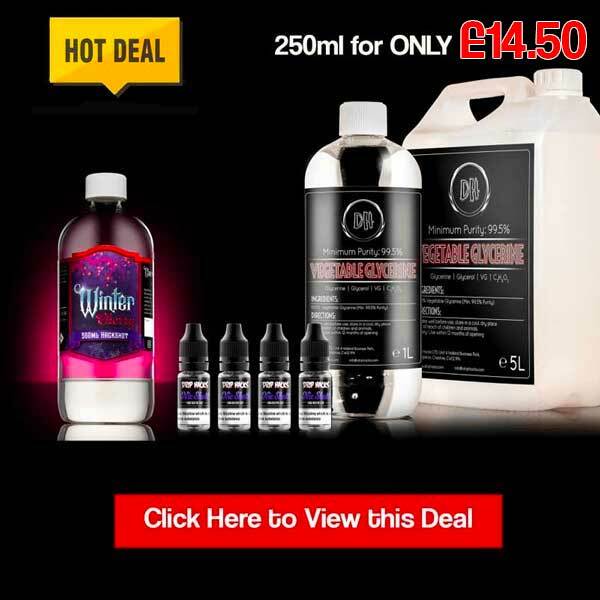 Join UK Vape Deals and find the best discounts codes for Brews Bros concentrates from your favourite vape stores.